Have a suggestion, comment, or question? Give us a call and we'd be happy to help! We maintain patient well-being safely and efficiently in a comfortable environment. Chiropractic, Remedial Massage and Chiropody. Health is one of our most valuable possessions. 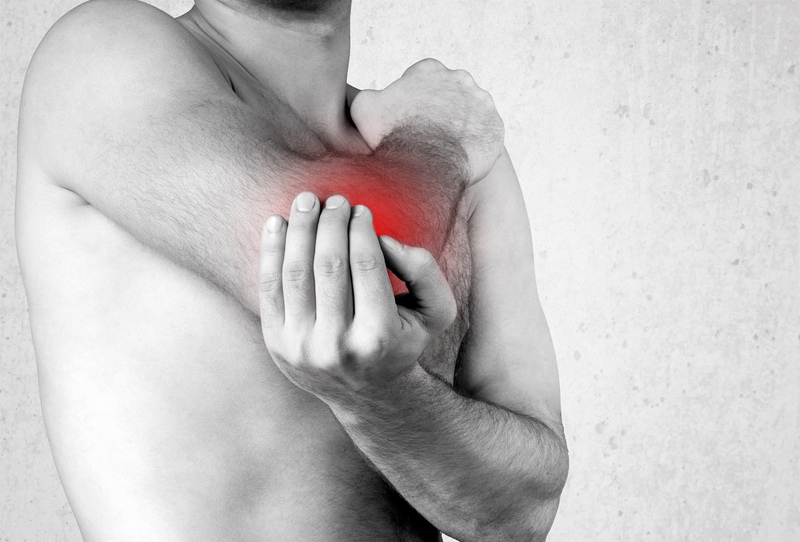 At Scotia Chiropractic we are committed to improving health and wellness through the relief of musculoskeletal pain. We cover Northumberland and the Scottish Borders with clinics in St Boswells, Peebles and Wooler. We believe that chiropractic is the safest, most natural and effective route to achieving this goal. It is our mission to help our patients enjoy their lifestyle and activities without pain and to manage their health and well-being in both the short and the longer term. 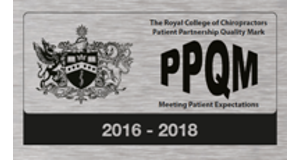 Scotia Chiropractic have been awarded the Patient Partnership Quality Mark by the Royal College of Chiropractors. It is awarded to recognise excellence in terms of meeting patient expectations. A manual therapy which is used to treat complaints of the musculoskeletal system and the nervous system, including back pain, neck pain, and pain in the joints of the arms or legs, and headaches. Massage is a proven method of reducing stress levels, increasing sports performance and reducing injury time. Chiropody deals with the assessment, diagnosis and treatment of the lower limb and can treat people with arthritis, diabetes, nail surgery, callous, corns and sports injuries. Orthotic foot supports help realign the joints in the foot and redistribute the forces that act on feet when they are in motion. 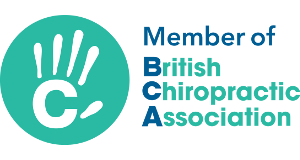 Our Chiropractors are Fellows and members of the British Chiropractic Association. 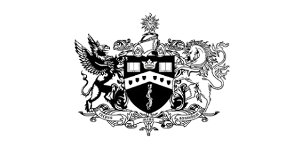 Our Chiropractors are registered with the General Chiropractic Council. 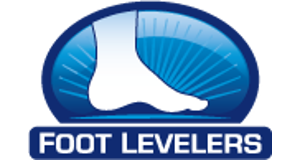 Scotia Chiropractic fit custom orthotics from Foot Levelers. 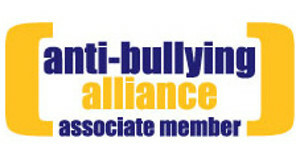 Scotia Chiropractic is associate member of and is providing projects for the anti-bullying alliance within local schools. Ezra graduated from Welsh Institute of Chiropractic. He enjoys helping people whether they are in need of muscular or nerve pain relief, or want to improve their function and health. I have been a patient at Scotia Chiropractic for seven years, since moving into the area. I have found that regular visits have helped me live pain-free in my back and legs, and helped me through pregnancy. I’ve also really appreciated all of the advice on exercise and posture that I’ve had from the chiropractors I have seen. The team have been great. I have been a patient of Carla’s now for over 20 years and I think that in itself shows the confidence and trust I have in the service and care she provides her clients. Members of my family too are patients at Scotia. Carla and staff are very professional and I would highly recommend the various types of treatments available through Scotia. I would highly recommend Scotia Chiropractic! Following an initial set of treatments I now go every few months to maintain my healthy back. They advised the use of orthotics and they have really helped. 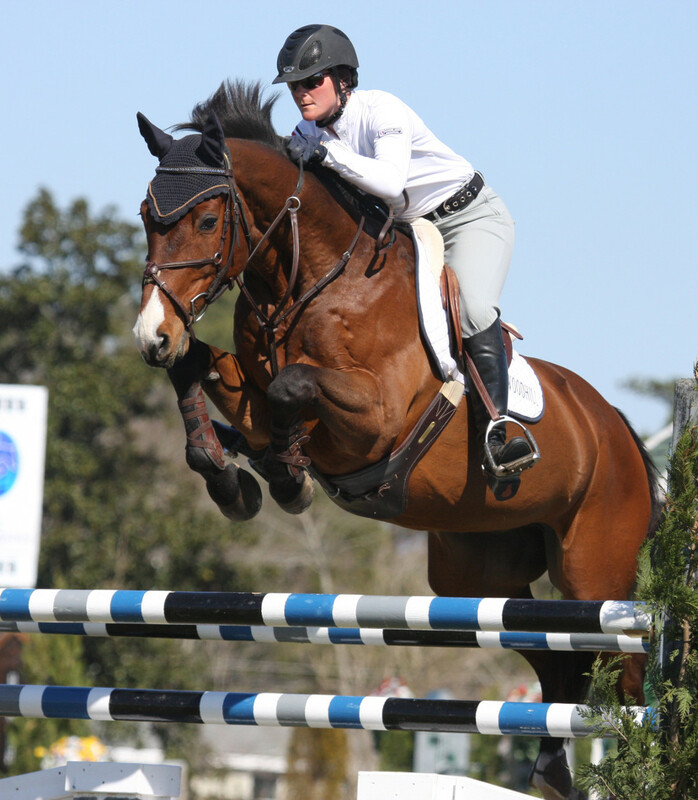 Jane fell from her horse 4 years ago and still faced burning pain and a tingling sensation between her shoulder blades. She came for a free screening to see if we could help. Amy suffered all day with low back pain ever since having children 5 years ago. The constant pain made it hard to deal with the children. She came to us for help. 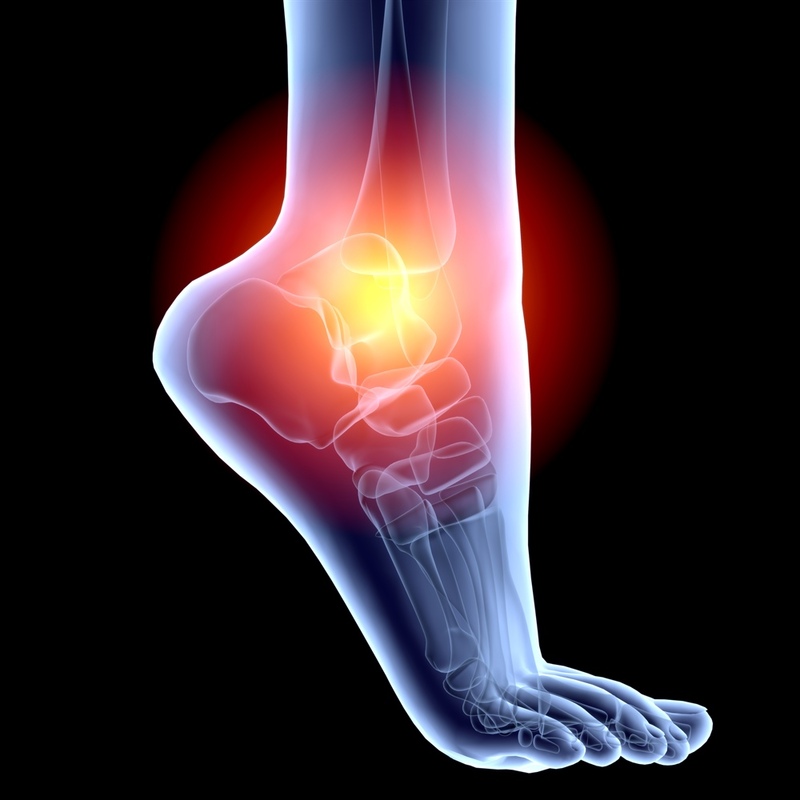 Steve suffered from constant pain in his feet and ankles. Read more about how our chiropodist Andrew fitted Steve with Authotics to help his pain. 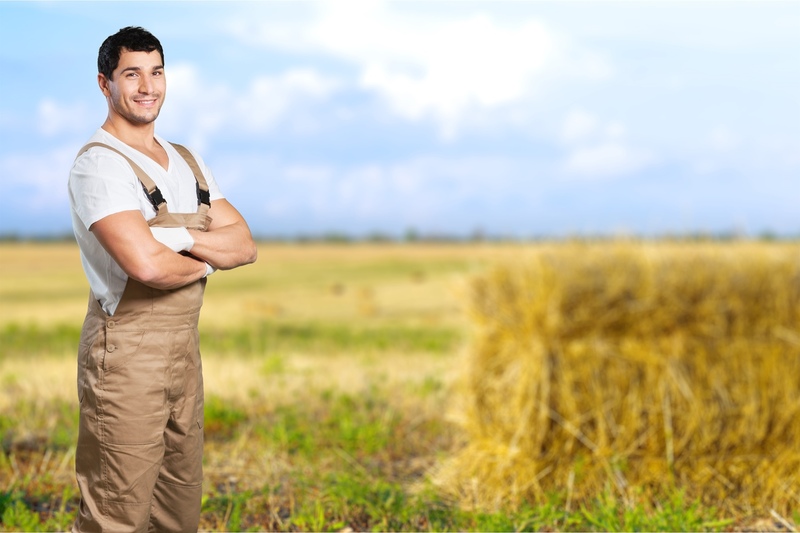 A farmer who had performed an awkward lift came to us as he couldn't stand or sleep well but had to carry on with his job. 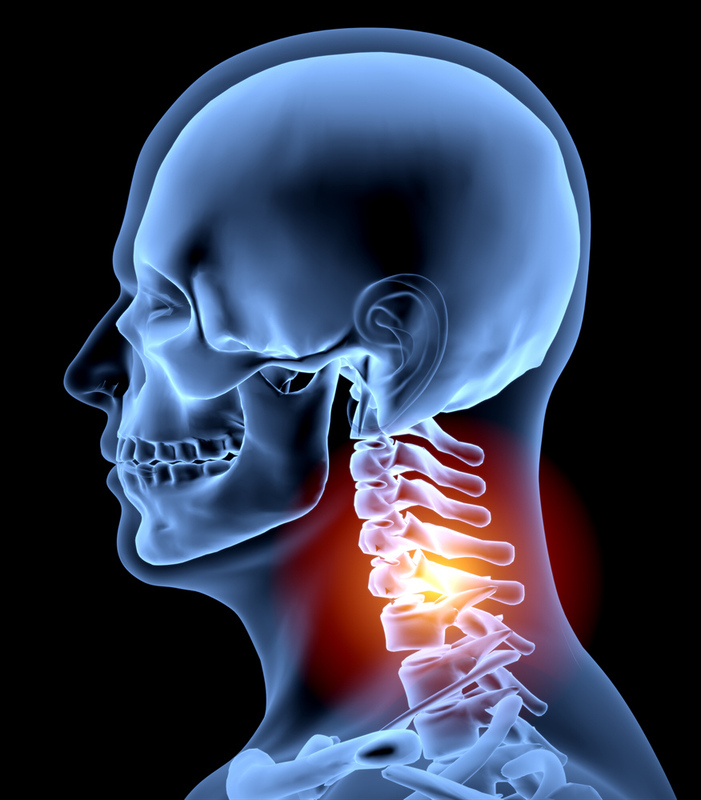 John's elbow pain progressed to shoulder pain and then neck pain. It was then that he came to Scotia Chiropractic to ease the pain. Fiona came after digging in the garden had triggered a bad episode of neck pain which led to her not being able to move her neck. Read about how our chiropractor helped Fiona. We run clinics in St. Boswells, Wooler and Peebles during the day and early evening throughout the week. Please call our receptionists on 01835 823645 to discuss your needs or make an appointment.